There are a number of alternatives for men and women facing health concerns or treatment that may compromise fertility. 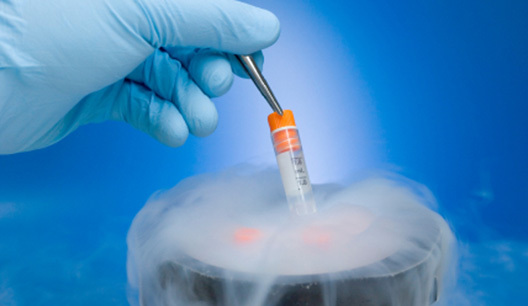 The Froedtert & The Medical College of Wisconsin Reproductive Medicine Center in Milwaukee, Wisconsin, offers fertility preservation options, including egg freezing, egg donation, sperm freezing and testicular tissue freezing. Women at risk of losing their fertility due to cancer, premature ovarian insufficiency (POI), or other causes may want to consider the option of freezing their own eggs for future use to achieve pregnancy.